His power: Fandral is an Asgardian, meaning he possesses the superhuman strength, speed, durability, and longevity of every member of that race. However, he’s also one of their best warriors, a superior swordsman and fighter. During Thor: The Dark World, Fandral is shown having helped Thor to bring peace to the nine realms after the destruction of the Bifröst Bridge. He then joins Thor, Volstagg, and Sif in helping to protect Jane Foster from the Dark Elves, though he also aids Thor in helping to escape with both Jane and a newly freed Loki, against Odin’s direct orders. You’d think that might have consequences, but by the end of the film, when Thor is back in Asgard, Odin seems pretty cool about the whole thing. 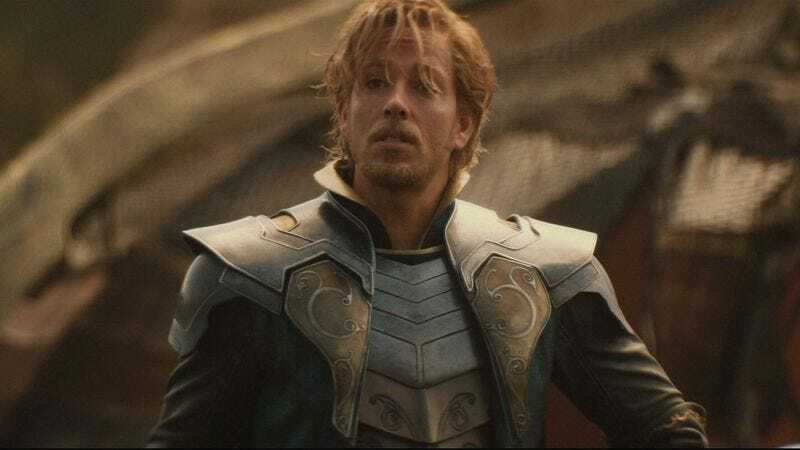 Currently, Fandral is: Probably in Asgard, being dashing and romancing ladies or something. Where will we see him next? Unknown, though the best bet would obviously be an appearance in Thor: Ragnarok.